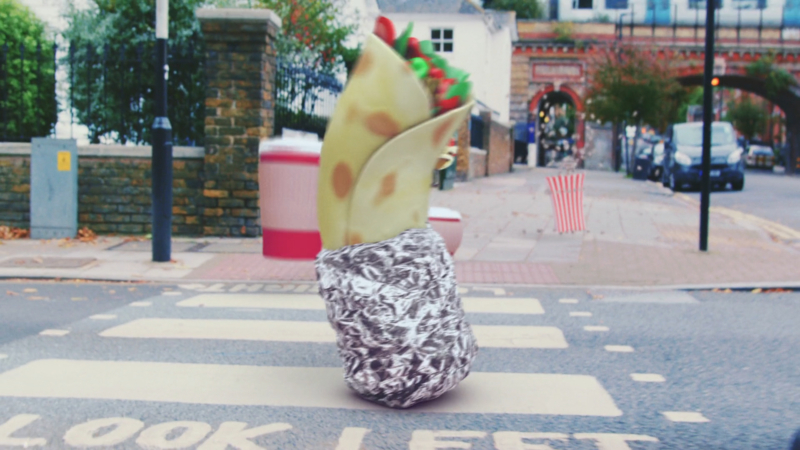 Chris Bristow & Jack Sachs combined their distinctive filmmaking styles to create this misfit gang of freebies for 3 Mobile with Wieden & Kennedy London. 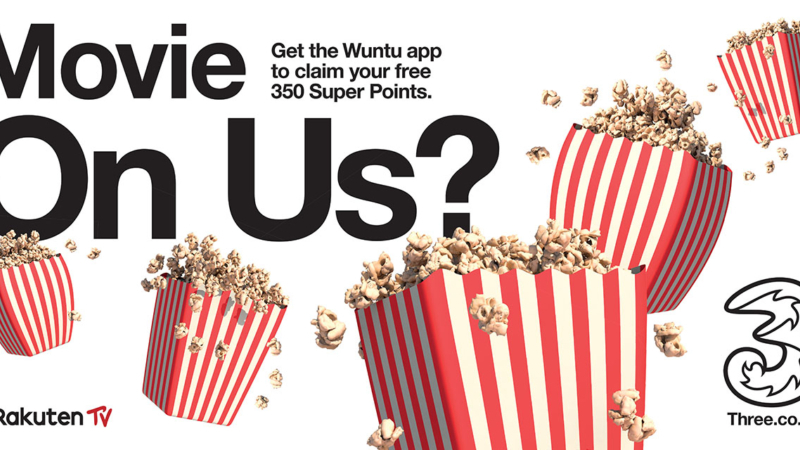 A frenzied mob of fast food, entertainment and travel related characters rampage through the streets of London in support of their new Wuntu rewards app. 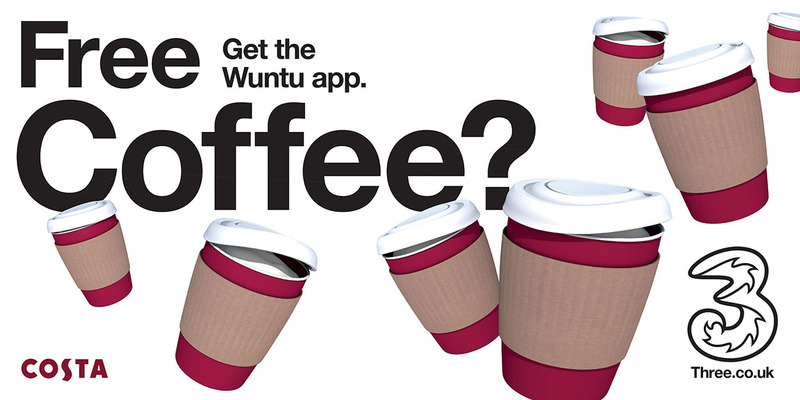 We produced an array of print and digital billboards in conjunction with the TV ad.